Continuing with our small series on what food to eat for a healthy lifestyle, here’s one about dairy free ice cream. 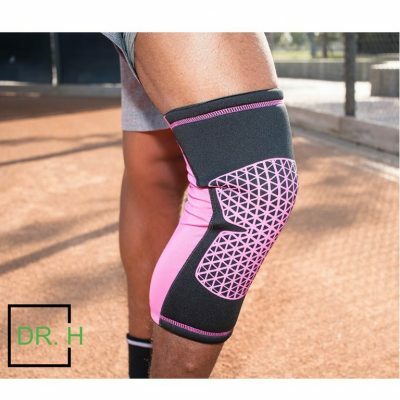 Now that it’s summer time, we’ve experienced a few heat waves in Southern California. During those heat waves, I’m sure we’ve all been tempted to indulge in some ice cream. And who can blame us? How else are we going to cool off in over 100 degrees Fahrenheit weather without losing our entire paycheck on the air conditioning bill? While we’ve been taught that eating too much ice cream is not the best for our health, what about “dairy free ice cream”? Are dairy free ice creams (made with soy milk, cashew milk, almond milk and coconut milk) healthier than regular ice cream? 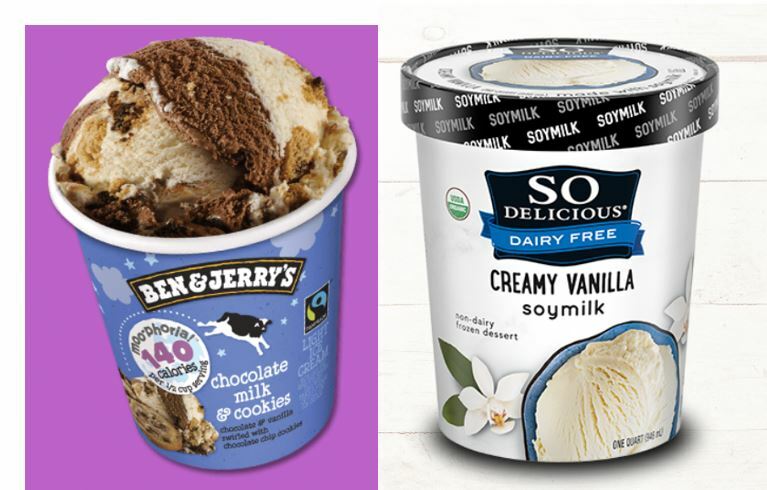 Here are a few dairy free ice cream brands and their stats. 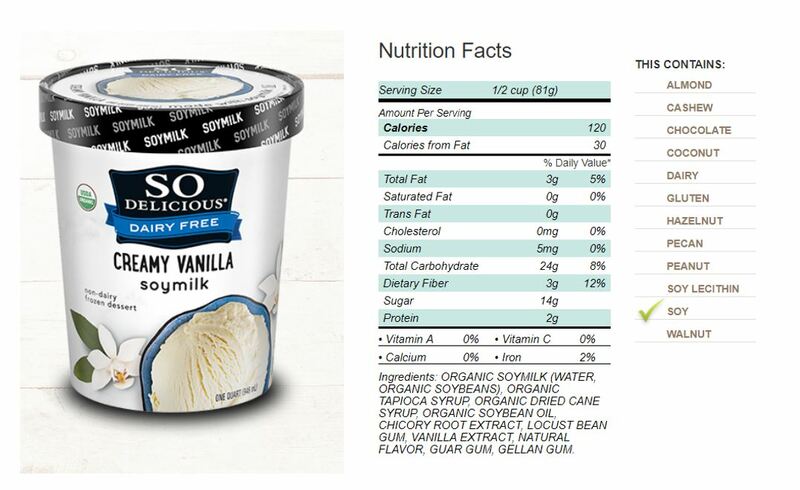 Delicious Creamy Vanilla Soy Milk Ice Cream has 120 calories and 0 grams of saturated fat per half cup of serving. 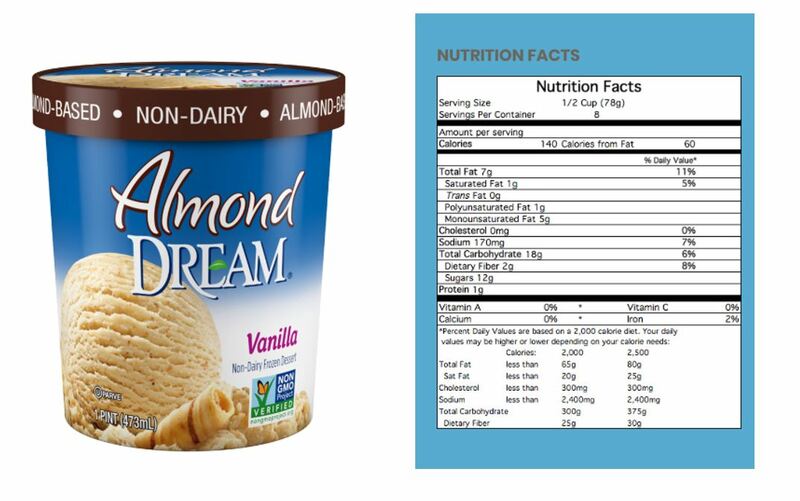 Dream’s Vanilla-Flavored Almond Milk Ice Cream has 140 calories and 1 gram of saturated fat per half cup of serving. Both of these are not too bad in terms of calories and saturated fat. But here’s one that surprised us. 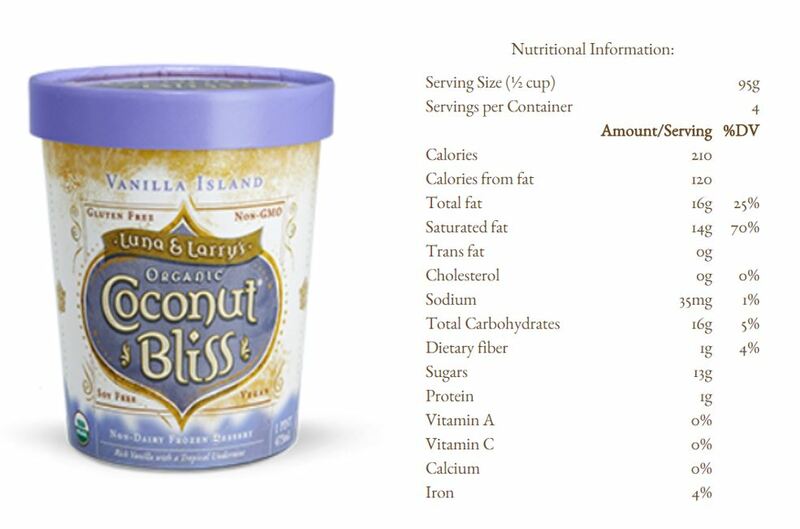 Luna & Larry’s Coconut Bliss Vanilla Island Ice Cream has over 200 calories and 14 grams of saturated fat per half cup serving. That amount of saturated fat is scary because it can raise our “bad cholesterol”. 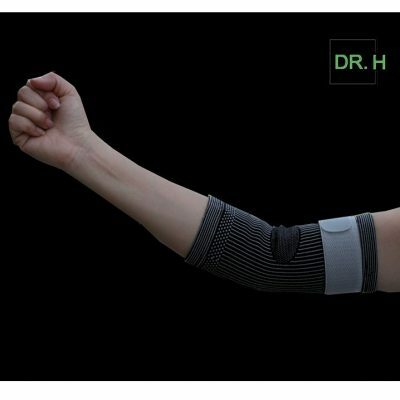 We definitely need to stay away from this one! 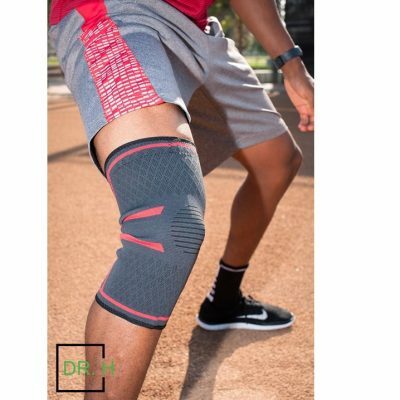 In conclusion, while dairy free ice cream sounds like a healthy alternative to traditional ice cream, that may not necessarily be true in all cases. So if you’re going to indulge, make sure to check the product labels before you consume. And don’t forget to exercise!! !